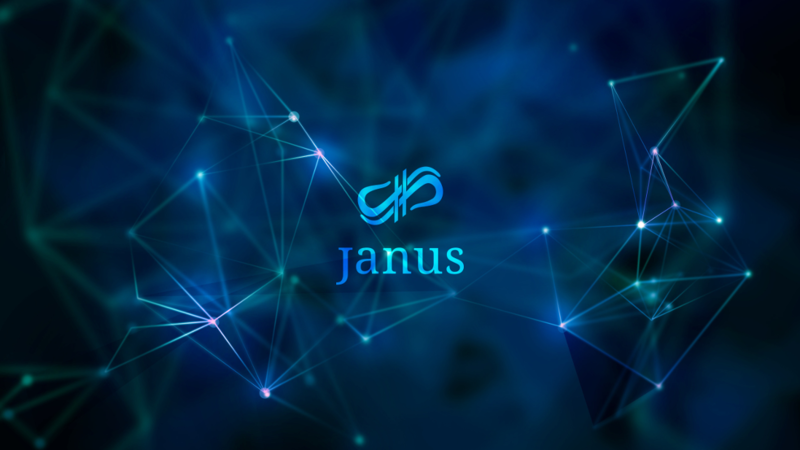 The Janus project is about creating platforms which target carefully selected markets and leverage the social fabric of the internet to attract audiences and capture market share. In order to prepare for the implementation of our ideas, we have developed a technology platform based on a well-known micro-framework which we will use as a base for our development activities. By leveraging an existing micro-framework, we will build our software on a modern, continuously developed platform which is designed for security, flexibility and high performance which will allow us to focus on implementing our projects and not have to spend resources on basic infrastructure code. 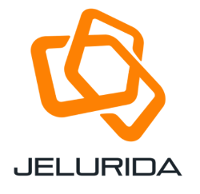 For some projects, we already have functional modules to which we own the copyright and which are currently implemented on live customer sites. We have chosen Nxt for the technology it provides, it's known stability and it's technological roadmap. When the Ardor platform launches, all your tokens will be migrated to it on launch. Ardor is positioning itself in a very good light for the future and business/technological use. 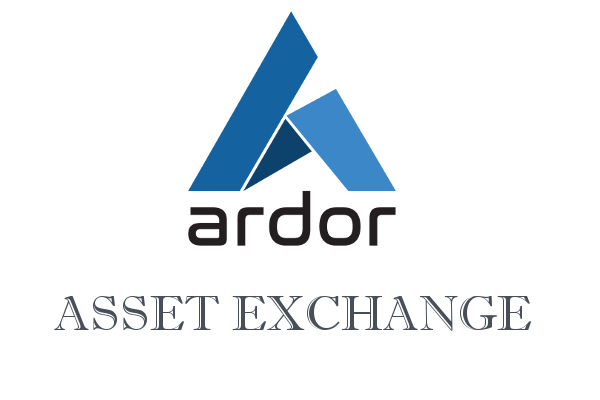 Especially with all the cracks being found on other platforms, it's not absurd by any means to foresee a migration to Ardor after a successful launch and code observation. We love immutable money and blockchain concepts and we'll be extremely happy to know our roots started here. "He who does not value the small, is not worthy of the big". We are working hard on our social fintech site TradeMimic.com. You can look forward to a broker-independent signal calling service with some innovative ideas which we believe will be interesting to both seasoned and new traders. So stay tuned. Please read our whitepaper which should answer most aspects to Janus. And I just adjusted your post count so you can post active links, feel free to modify your message above accordingly. Excellent VanBreuk thanks for that! And last but not least, why NXT ? We tested multiple platforms before deciding Nxt (and future Ardor) was perfect for our needs. The primary goal was functional ease of use for Janus token holders, I'll be blunt when we first opened and explored the Nxt client our minds were blown away at the plethora of features. Every blockchain has it's advantages and we appreciate that; Bitcoin, Counterparty, Ethereum, Lisk, Waves etc. all have strengths and weaknesses as does Nxt. However, nothing compares currently to this platform in terms of offerings, I was sold the moment I saw how simple sending profit sharing dividends was. Our team is and will be extremely busy, we want to know that those helping push our businesses into the future are secure and easily credited. To a great future with our company and the community! 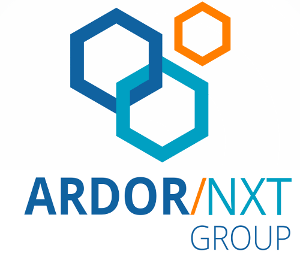 Congrats for this initiative and to have chosen Nxt/Ardor as a platform to build your business on. I have a question on the timing of deployment of the software in relation of each market you presented. So being in the investor shoes, I would like to know which one you will focus first in order to self-sustain the business grow. As a start up in my opinion you could forget about the profit sharing plan presented on page 11 in the first 2 years and focus on the business grow. Investors will initially profit on the capital gain of the token. Afterwords if you become the next Airbnb or Uber you'll get sufficent capital flow to think about profit sharing. Afterwords if you become the next Airbnb or Uber you'll get sufficient capital flow to think about profit sharing. Great question, we are extremely lucky to have a smaller team while in the development stage of Janus' future to maintain work agility. The reason being that during the process of building one of our current blockchain brands and business (betterbets.io) the past 17 months gave us time to get ready for mainstream and larger industry goals. Lobos (Robert) was able to work on our platform software which is designed to allow for implementing our businesses relatively quickly. That being said, I believe one of the first launches (pushing for Q2 2017) will be the social Fintech site. We said that our focus would be on improving current models, but I have to say there is a very good reason I've dubbed this site 'The Facebook of Forex'. It's an incredible idea that takes something successful forex signal callers are doing now and builds an entire monetized ecosystem out of it. As the token sale gets closer to ending I promise to release more details without totally giving away the entire plan. After the social fintech site, it could be the first time we'll need to exercise voting on launch direction. In the event we do have people with over 50 Btc or Nxt worth of Janus purchased, then the advisory board members detailed in the whitepaper will have a say as well. Right now, and this could change, my vote is to capitalize on the weaknesses we discovered in global realty sales. Realtors, currently, do not have a proper place to sell their properties to a world wide audience. Speaking of potential net profit (in my humble opinion) this business we will launch has such potential for monetization success it's mind boggling. Let me know if this reply satisfies your excellent question, if not I'll do my best to explain in more detail. Don't forget to join us in slack as well #janusproject we purposely kept Janus as a channel in the main Nxt Slack to both grow the Nxt/Ardor community and keep like minded people all in the same place. We can also have a real time dialogue there which is sometimes great for information. 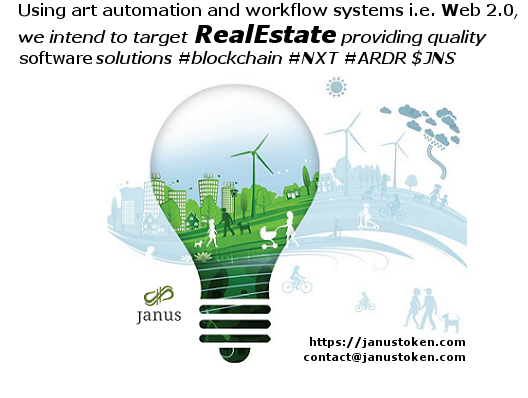 Welcome to Janus and the Nxt community as a whole, come join us in Slack if you like, link in the OP. 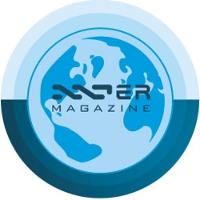 It's great to think about Nxt and Ardor for your project and I beleive you're on the right path. Nevertheless, from an investor point of view, I think you may need to narrow your field of action with a targeted & specific application at least for your start. There is nothing wrong with seeying big from the begening while it stays on one direction. Looking at many directions, that look orthogonal, at the same time is some how a sign of dispersion, and investors don't like it too much, because they get afraid of you not being able to deleiver. We appreciate you lending your personal assessment, and feel under a different set of plans and circumstances you would be absolutely correct. The way in which we are enacting our strategy and launching our sites will be an ongoing process. For example, next year we will focus on getting our social fintech site up first, then begin marketing and observe user acquisition flow (among many other analysis aspects). Then once we have advertising and marketing doing well, move on to launch (depending on votes) the realty business site and software. Everything will be done in planned stages, market analysis and environment at the time, will greatly determine which of the sites will be the next in line. As each site is progressing through the stages of inception to user/customer awareness, our team will be training the staff/admins needed to run daily operations on each business. We will keep the new staff for each business as small as possible to maintain agility and responsible ethics/communication; plus reduce employee salary overhead. This method of setting up cell teams is the difference necessary to carry out the entire Janus project, which at that moment will no longer be a project, but rather an emerging global company conglomerate. The incentives we can give to future staff to treat each business as their own are what I feel will make the difference between success and failure. Our core team size allows us to react to trends or failures in any aspect extremely quickly. To give an analogy for our methods, using the 'snowball' effect, we are the small ball of snow now rolling down an icy mountain, as we pick up speed and collect more particles of snow we will grow into the network of businesses planned, collecting the talent needed along the way to maintain our descent towards multi-market penetration. I'm sorry in advance for using an analogy, but it does apply, albeit not perfectly. Why do you call it a "plugin"? Did you know that you can dividend out SuperBTC asset which is fully backed by BTC. It does not require developing anything at all. We've discovered an even better solution to what I posted, removing the above post and will announce. Join us in slack as well for the discussion about this (in process) currently. There are reasons of having to trust third parts using MGW so it's not ideal, for say 10 years of our needs for Janus holders. We have been collecting questions from the Janus community on slack, Twitter, Google+, and a number of forums to bring some information together in a single location. If you are curious about the Janus project please look over this document. More information as I stated a few posts back will be presented as well in the coming days. If anyone has any further questions outside what's available feel free to ask on any of the platforms for Janus we've made available, thank you. We needed shirts for the Janus team and I figured if any of the community wanted one that we could just offer them through teespring, all proceeds go to the Creative Commons charity.